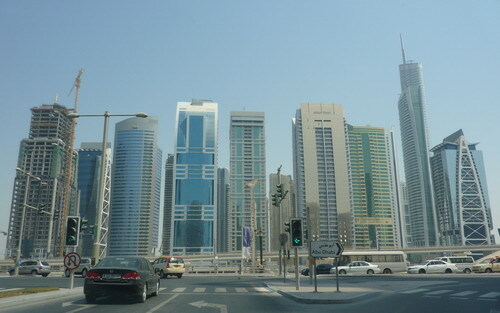 You are currently browsing the archives for the Jumeirah Lakes Towers category. 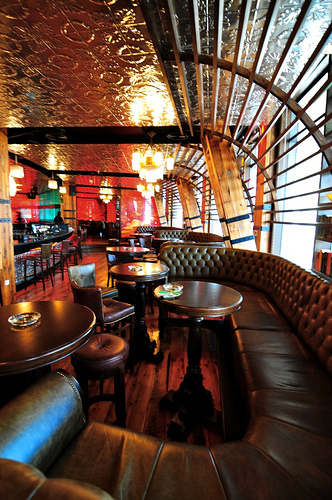 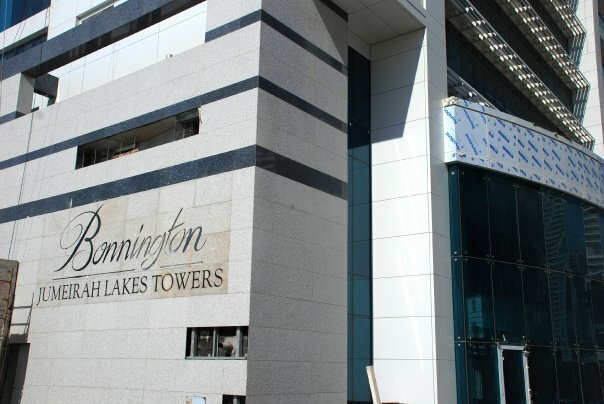 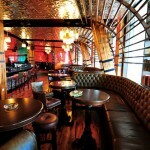 Jumeirah Lakes Towers (JLT) offers residents some restaurants and lounges that are licensed to serve alcohol in the neighborhood Bonnington Hotel. 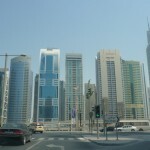 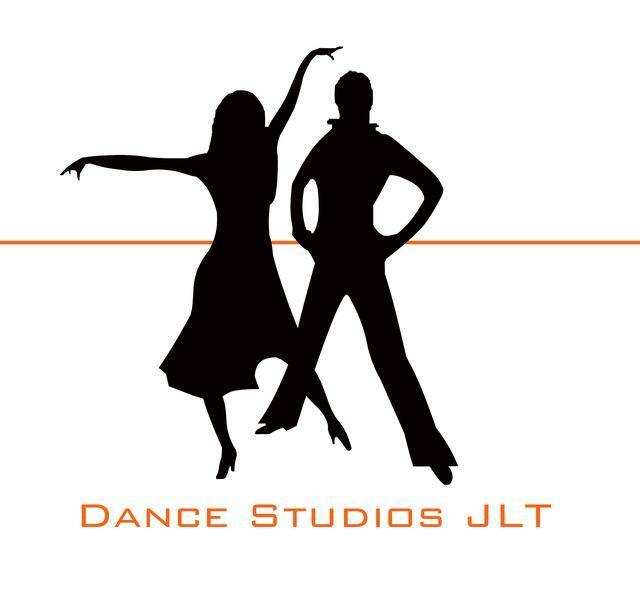 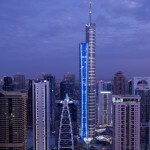 In addition, there are several restaurant options located in the perimeter levels of the JLT towers. 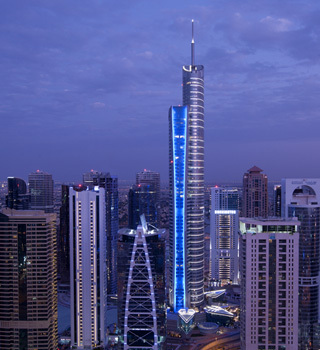 Many JLT residents also venture to the neighboring Dubai Marina and Jumeirah Beach Residence for additional dining options. 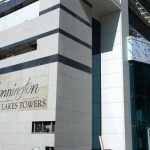 Almas West Lake, Almas East Lake, Zafeer and Lake Green. 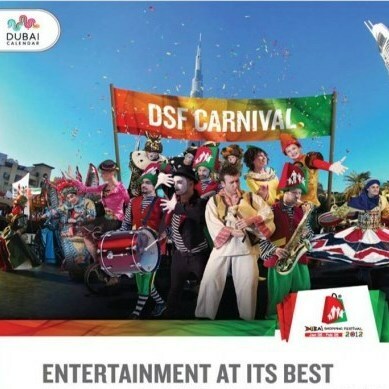 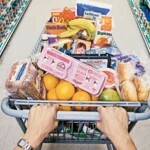 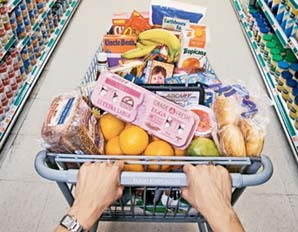 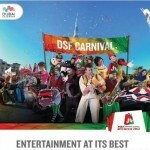 The Dubai Shopping Festival Carnival and Food Fair in Jumeirah Lakes Towers!